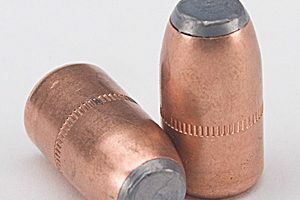 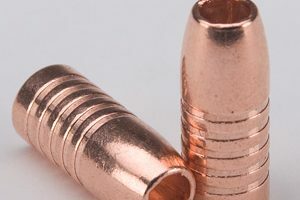 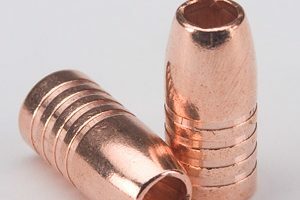 All of the components needed to reload your own 470 and 475 Turnbull ammunition components. 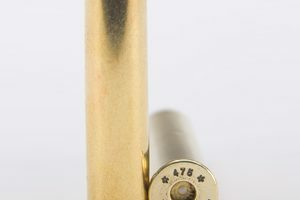 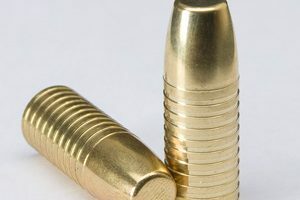 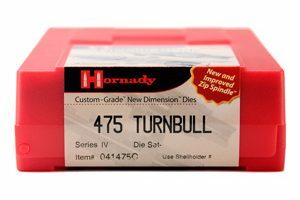 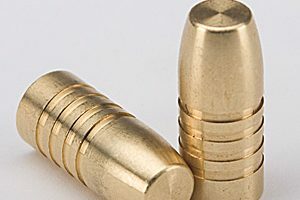 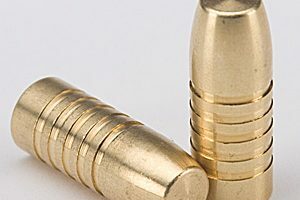 475 Turnbull Hornady re-loading die set. 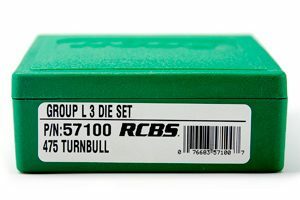 475 Turnbull RCBS re-loading die set.